NICE NICE ONE OWNER ALL WHEEL DRIVE! 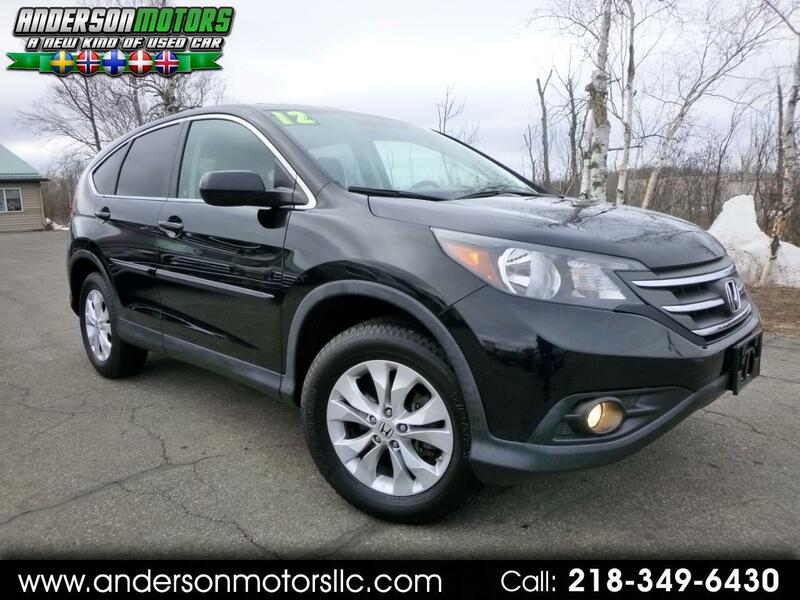 CALL JORN ANDERSON ON THIS NICE ONE OWNER CRV WITH JUST 90K MILES! This one's ready to go with nice tires and hundreds in recent maintenance! Non-smoker's vehicle. Runs and drives like new! Econ mode for great fuel mileage! Loaded with alloy wheels, remote start, power moonroof, fog lamps and more.